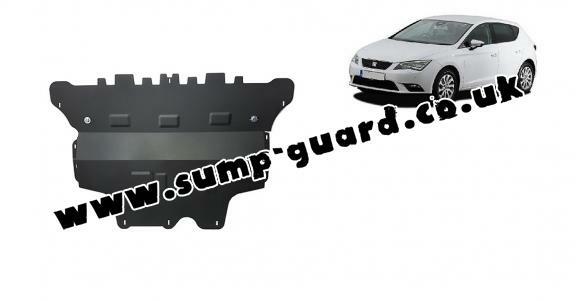 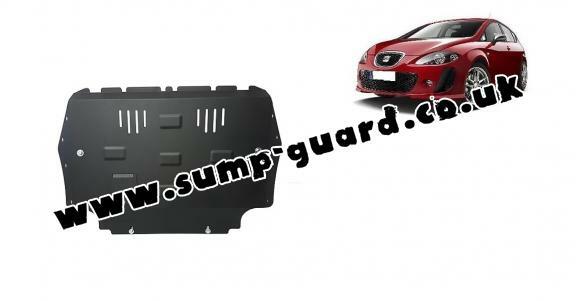 Sump guards for the engine and gearbox for Seat vehicles, Seat Leon model, for various years of manufacture. 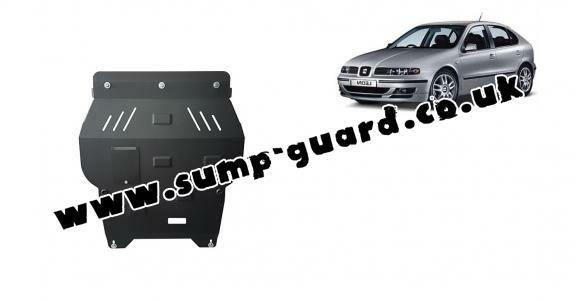 Steel sump guards, 2-3 mm thickness, easy to mount, at affordable prices. 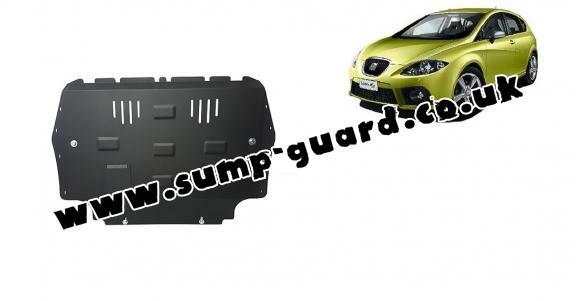 5.00/5 stars based on 2 votes.